Were big fans of favours with French country design flair - and were not the only ones! From the popularity of these items we can easily see that the trend is red hot! 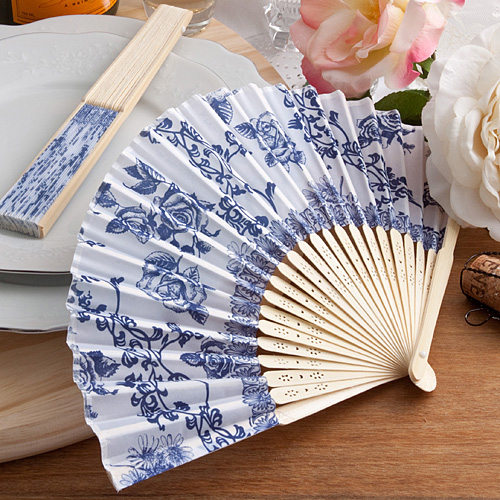 So, we designed this chic fan favour to make the most of that French country influence plus functionality. 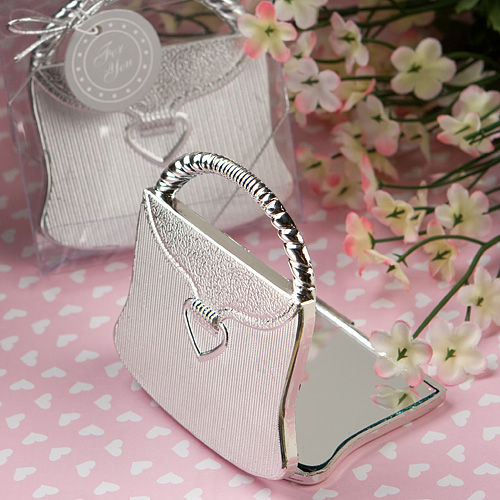 And, were sure that once you see these exquisite keepsakes, you - and your guests - will be big fans too.